5 Star Plumbing & AC Company serving Coppell, TX for over 35 years! Barbosa Mechanical has serviced the air conditioning, heating and plumbing needs of Coppell TX for years. 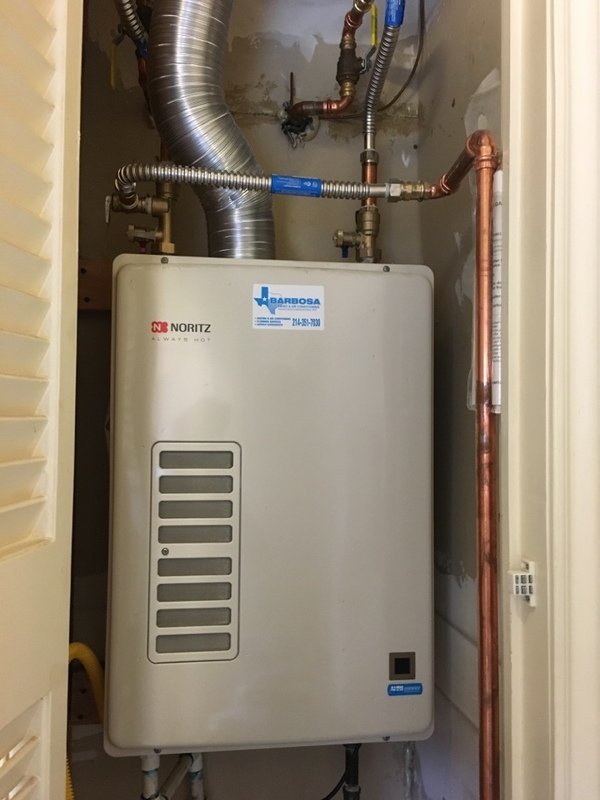 Call us now at: 214-351-7030 or check out our reviews and see why your neighbors call us the top-rated air conditioning heating and plumbing company in Coppell TX. Terry came in for a routine checkup of our Heating/Air and Plumbing. 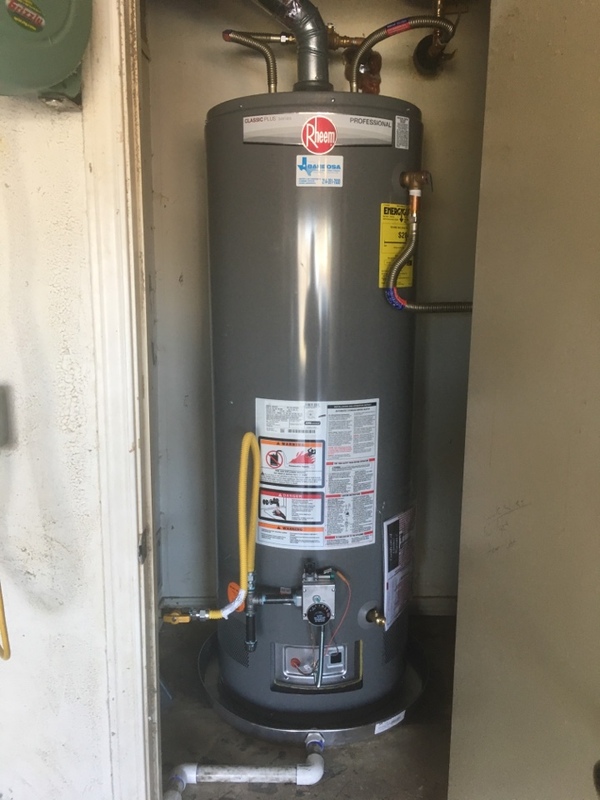 He found a leak when the sink disposal was in use and was able to get a replacement and install it within an hour or so. Thanks Terri! 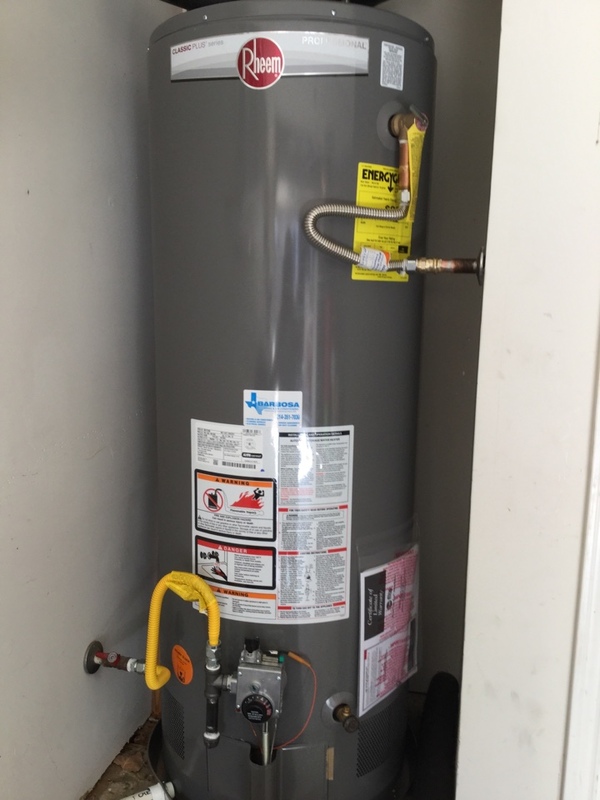 Barbosa AC and Plumbing are great! It was a pleasure doing business with Barbosa when I needed a new AC system. Always efficient and professional service. Keeps my old system running well! 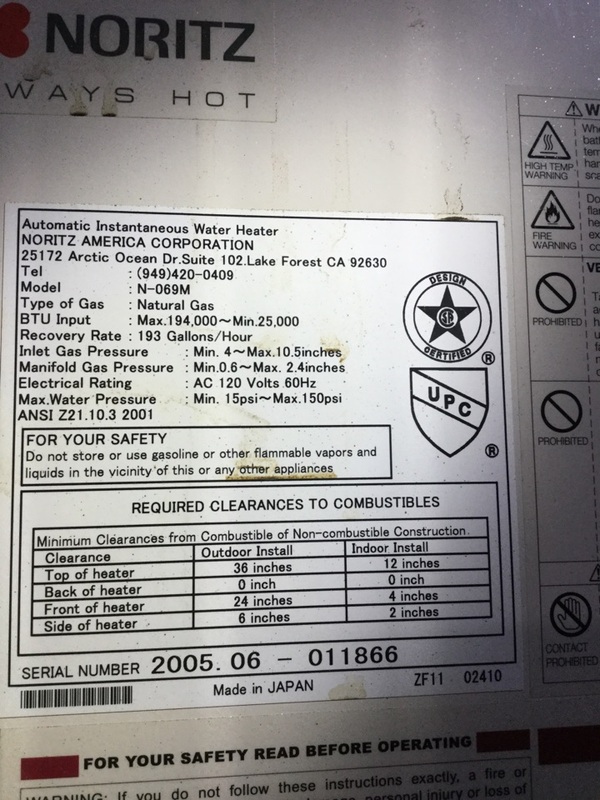 Jackie and Luka were the best - they replaced my water heater and serviced my gas heater. As soon as the plumber arrived (Terry) we were very pleased with his knowledge and professionalism. 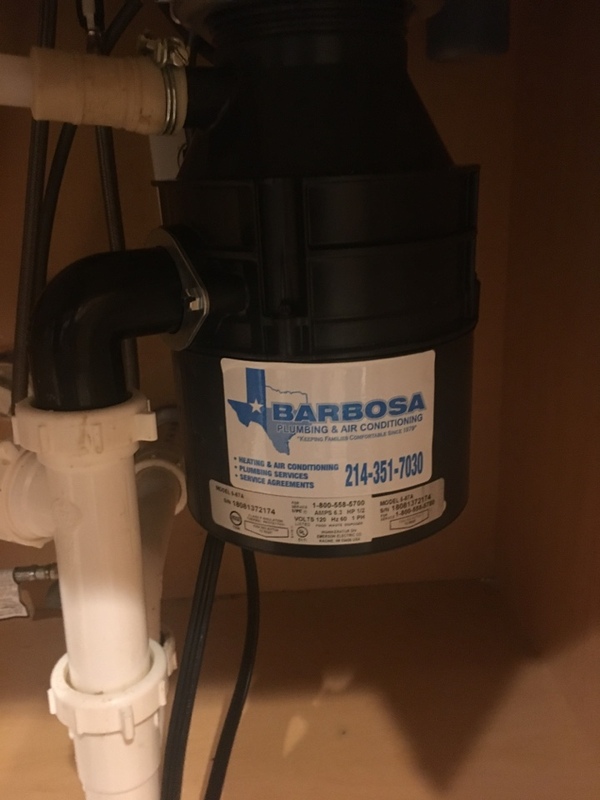 Although Barbosa wasn't the cheapest quote we received we felt confident their service would would far exceed the $200 price difference than one of their competitors. Boy were we right! A+ workmanship, fast, and left without leaving a mess. I will be calling Barbosa for all my future AC and plumbing needs. Quick Service! First-Rate Knowledge of System! Quick Repair! Great working with you guys! Had an emergency plumbing issue and Terry rescheduled his appointments to address my problem ASAP.Truly appreciate all you did! Terry was right on time and took his time fixing our bathroom faucet.. It seems to be working fine.. 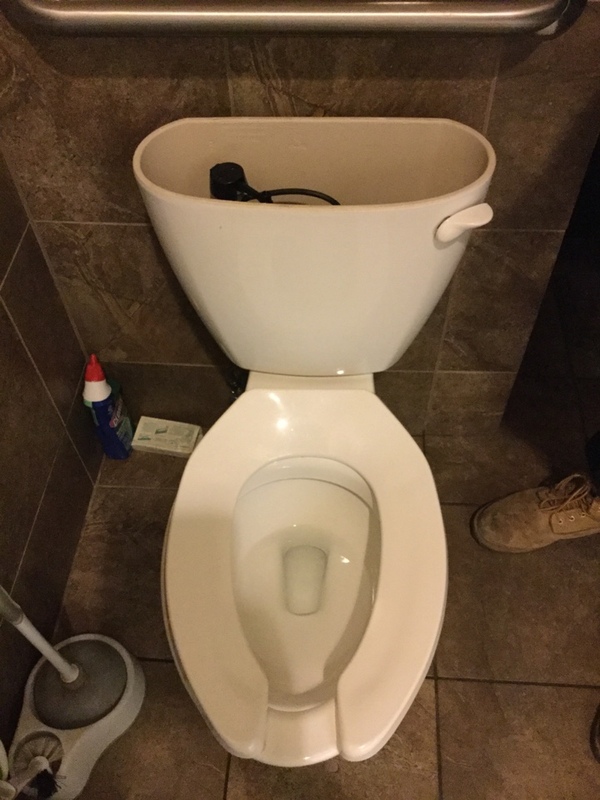 I mention to Andy that the only thing is that when you turn the water on you have to turn the handle around two times before the water comes out..
Terry was friendly, professional and on time. He did a great job replacing our kitchen faucet! Will definitely call him for our future plumbing needs. Every technician is knowledgeable and trustworthy which is not the industry standard. Great people make a great service company and Barbosa has great people. Great customer service with a smile. Jackie and Andy are awesome. Great service and willingness to work with my schedule. 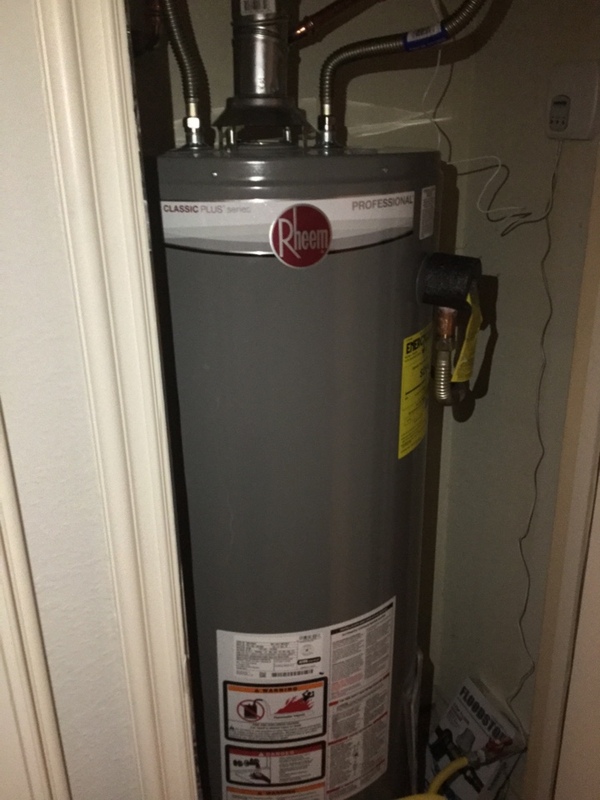 What a great service call. Luke was very professional and courteous. He explained everything and my options. He handled things efficiently. Excellent all the way around! The tech listened well, addressed every concern, and resolved my issue professionally. When I need something bigger, they are definitely the first one on my call list. Replace bad capacitor on outdoor cooling unit. Was able to prevent a hot house on a summer day. 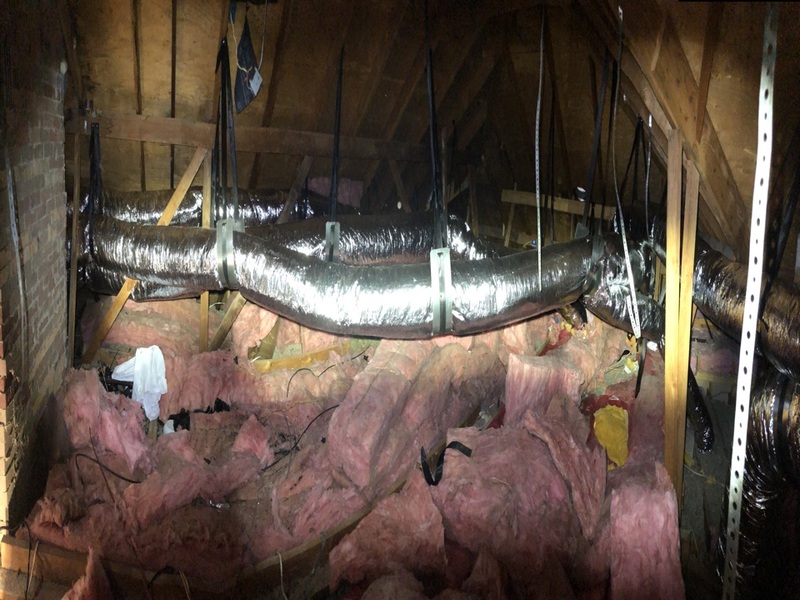 Recommended adding some ductwork.